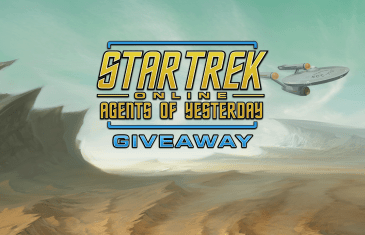 To celebrate the launch of Star Trek Online’s new expansion, Agents of Yesterday, we’re teaming up with Perfect World Entertainment and Cryptic Studios to give away Temporal Agent Starter Packs. 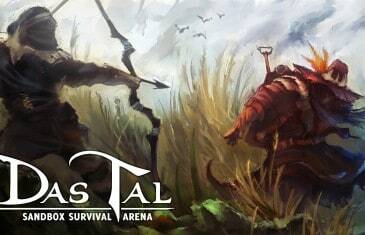 We have teamed up with Fairytale Distillery to give our fans a chance to play in the Summer Alpha Test for Das Tal, the Sandbox Survival Arena game! 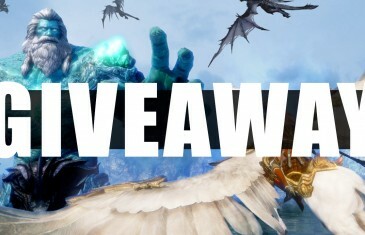 MMO Attack and Nexon have teamed up to offers our fans a chance to play in the Riders of Icarus Closed beta that takes place now until June 7th! 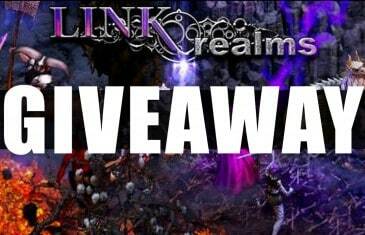 MMO Attack has teamed up with Mythyn Interactive to grant some of our fans the opportunity to play in the beta of the brand new MMORPG Linkrealms! 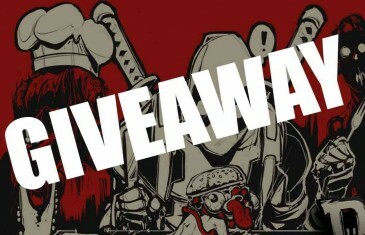 What’s up Attackers! 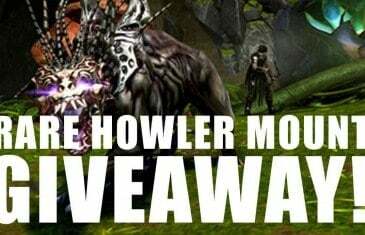 Kirk here with Attack Gaming and we’ve got another Neverwinter PC Mount give away to all you fine folks to thank you for watching, liking, subscribing, commenting, and having a great time here on the channel. 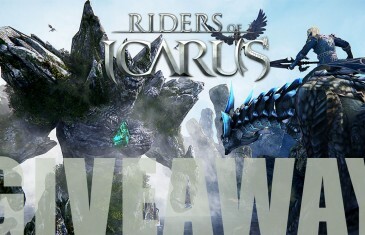 MMO Attack and Nexon America, along with WeMade Entertainment, have teamed up to offer fans a chance to play in the upcoming closed beta 2 test for Nexon's latest Mount-Flying MMORPG, Riders of Icarus! Our Loot Crate unboxing video for February 2016 with the theme Dead. 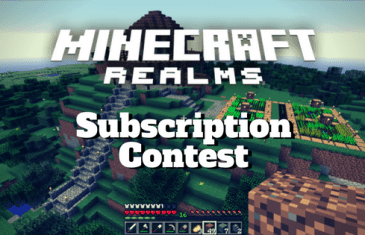 Join us each month as we unbox the latest Loot Crate and give away whatever you get in the box to you! 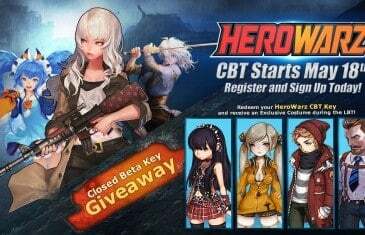 MMO Attack and Wicked Interactive have teamed up to offer a giveaway of closed beta keys for the upcoming Luna Online: Reborn. 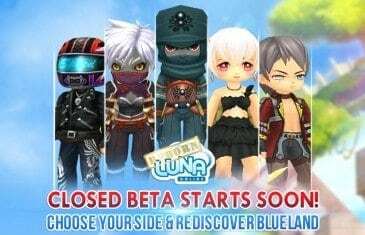 Luna Online: Reborn is an anime themed MMORPG set in the cute fantasy world of Blueland. 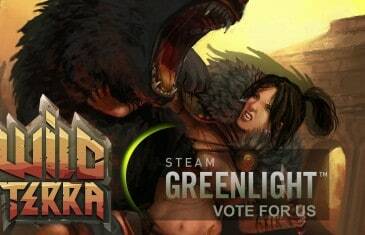 The game is a remake of the popular Luna Online, now published by Suba Games. 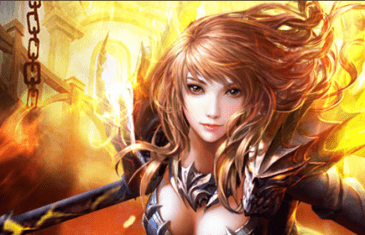 It provides adjustments to original content that remove any negative experience gamers reported about Luna Plus. 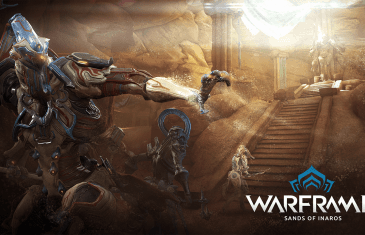 Our Loot Crate unboxing video for March 2016 with the theme Versus. 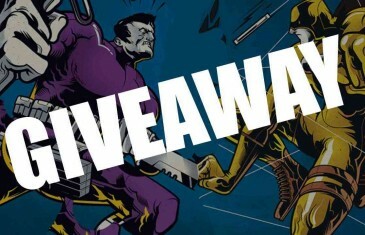 Join us each month as we unbox the latest Loot Crate and give away whatever you get in the box to you! 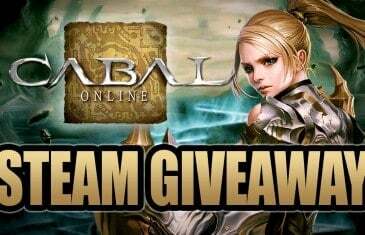 MMO Attack has teamed up with CABAL Online to offer fans of the game a code to help you kick-start your leveling experience in the game to celebrate the launch on Steam! 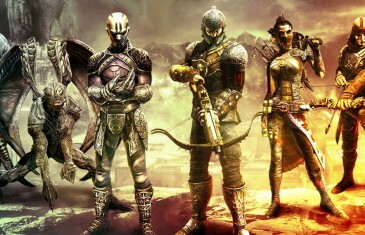 MMO Attack and Psyonix have teamed up to offer fans of the free-to-play multiplayer action vampire game a veteren pack to unlock some cool in-game items to help you along on your journey in Nosgoth.